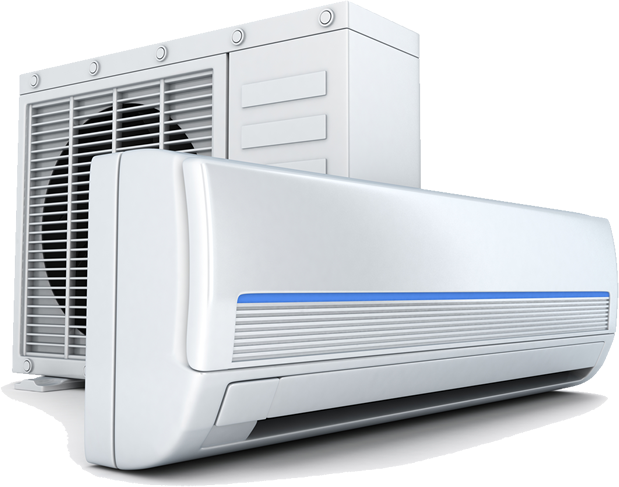 Our company specializes in residential and commercial HVAC services. 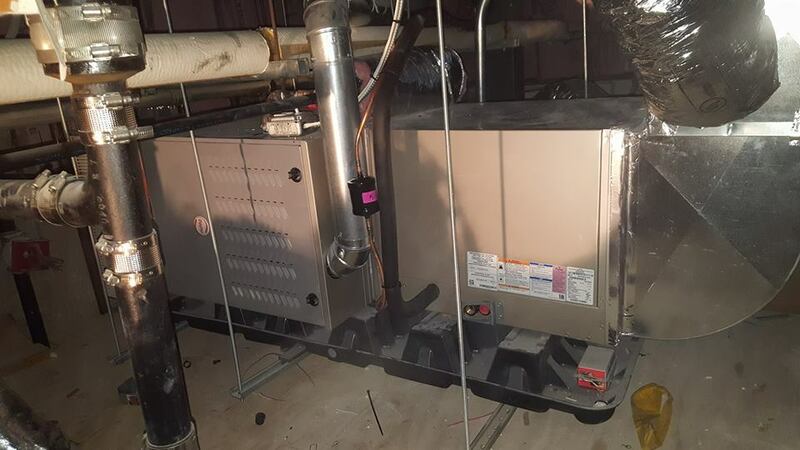 This covers air conditioning, heating, and steam boiler systems, and includes services such as replacements, installations, and repairs. We are a steam specialist. 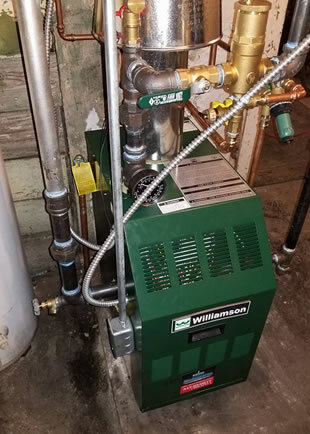 We work with traditional hot water boilers. 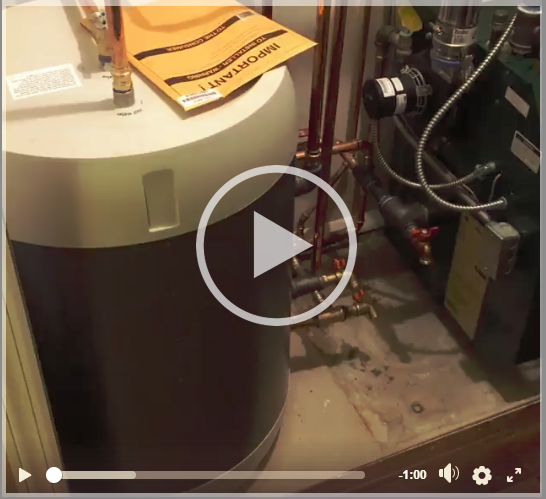 If you own an old home, they are usually outfitted with these kinds of systems. 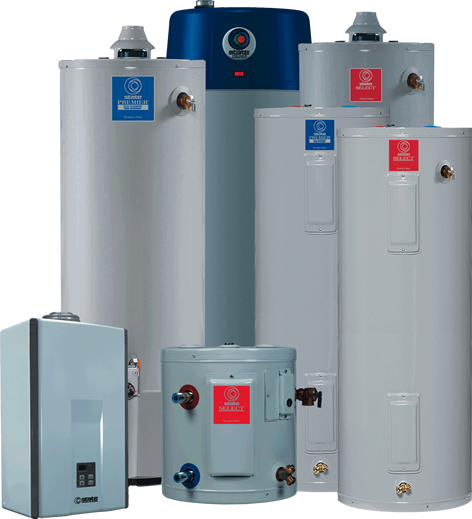 We are well-versed in servicing steam boilers. 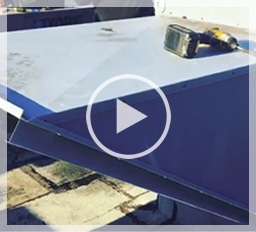 We can maximize its performance and cut down on repairs. Regular maintenance is crucial to extending the life of the equipment. 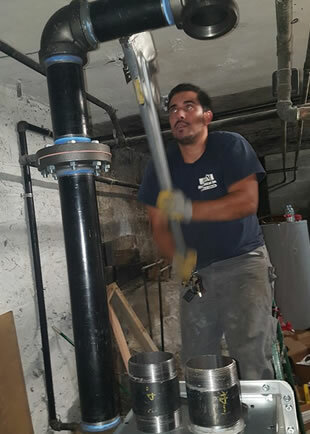 In addition, we help with gravity system installation. 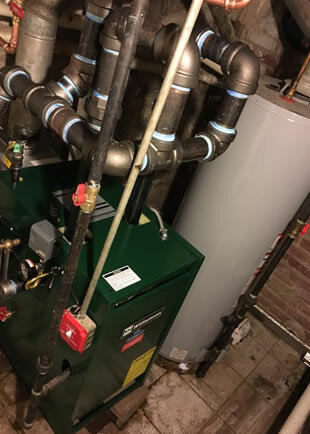 Our skills on old boiler systems is hard to find. For best results, consult us for repairs, inspection, and maintenance of your heating system. 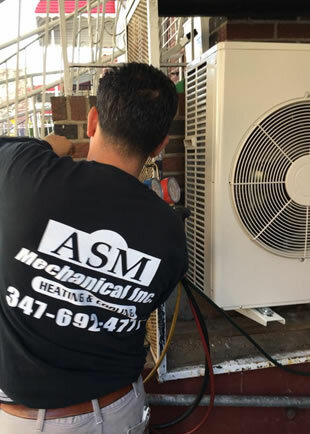 To learn more about our HVAC services, contact us at ASM Mechanical Company in Staten Island, NY today. 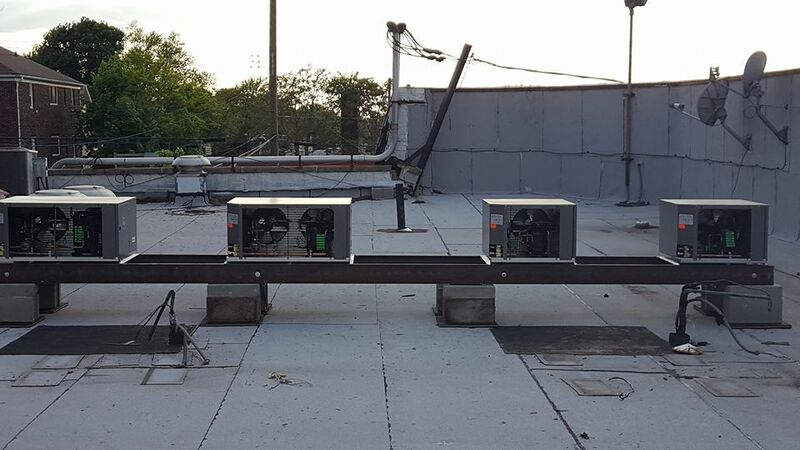 We are more than happy to send an experienced HVAC contractor to help you with your unit. Emergency service is available 24/7. Great service, Paul and Qasim were very personable and professional. They understood the problem I was having and resolved it. I felt comfortable with them in my home. What I really appreciated is that they didn’t try to push a new system. Which another service did. They also helped with an additional problem. Excellent experience. I was so pleased that I requested a maintenance contract quote. I am so glad that I called Qasim for my Heating and Air job. He is very professional, came right on time explained me everything about the problems over the phone. This is my rental property in NJ and I live in SC. Taken care of the issue, in less than 3 hours, since I called him, my A/C was up and running. Can’t thank him enough for his straight forwardness and service. ASM Mechanical company was live.